Jewelry overall is not something that should be looked at as a investment. Most mark ups tend to be anywhere from 50% to 600% over the price of metals and diamond wholesale value. Designer Jewelry – Signed jewelry such as Tiffany & co and Cartier have some of the strongest resale values. The more unique and desirable the item is, the greater the chances for a higher return. Vintage/Antique Jewelry – Modern jewelry is created everyday and can easily be replaced. 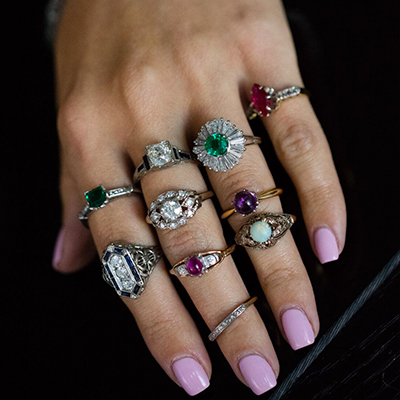 Vintage & Antique jewelry every day becomes rarer and rarer as many items are destroyed when refiners and companies acquire only for the gold value to melt, not realizing the value the item has due to its age and rarity. Pre-owned Hunting at estate sales and ebay. A lot of marketing money goes into building the brand, whatever brand you are considering. The brands story, credibility and popularity all play into resale. A great resale value is an indicator that the brand has a strong following, and existence in the market. Tiffany and Cartier are examples of brands that not only spend enormous budgets on marketing, but also the quality of product. 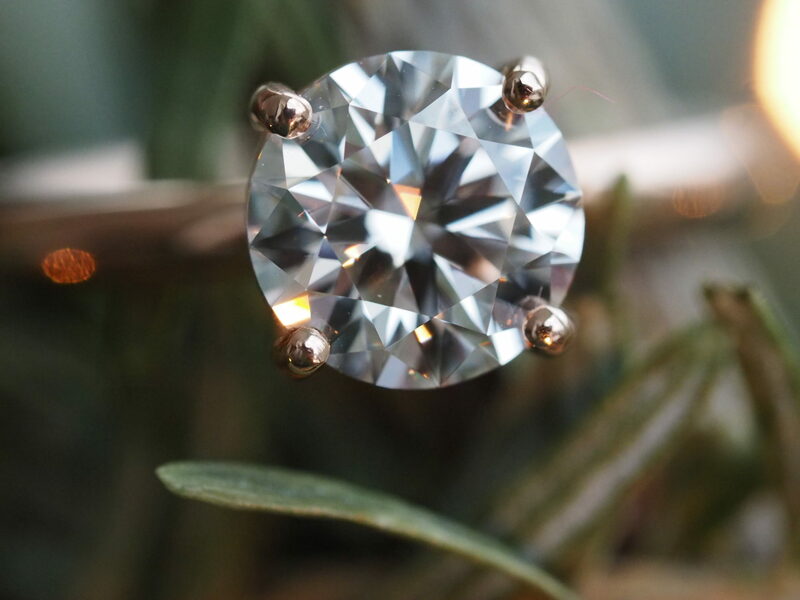 The average color and clarity in the diamonds that are used at “blue chip jewelry shops” is on the best. Usually VVS-VS in clarity and colorless color grades. You get what you pay for and this a strong indicator and reasoning why people shop used on certain brands. To own something that can not be produced today and can not be replicated is amazing and generate value alone. 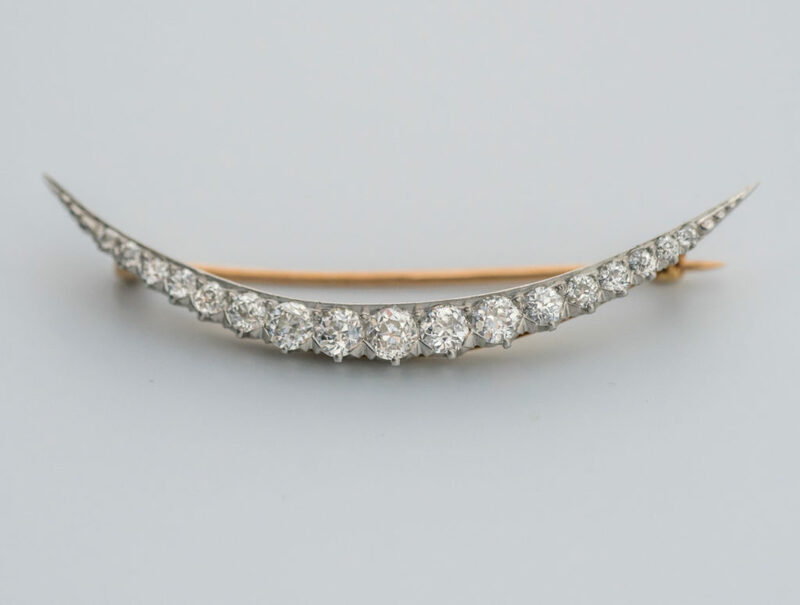 The items that tend to fall in Art Deco Period or even Retro from the 1950s are seeing an upward trend in value and demand. Supply can not be increased since no one has a time machine and this usually leads to a better resale over modern mass produced jewelry. On websites such as ebay and etsy, it is very clear to see there is a huge demand and existing market for many jewelry items, both modern and vintage. Once you figure out what you are looking to purchase, you can search for similar items on ebay and see what completed or “sold” items sold for. That is one of the easiest ways to see what the true current value of almost anytime that is searchable. Searchable items are things that usually created in larger quantities such as a watch with a specific model number or a bangle that is made by a designer and currently also in production. Applying this information and searching through listings and visiting estate sales and cross researching you can find some amazing deals and real great opportunities that make sense and can turn into an investment. 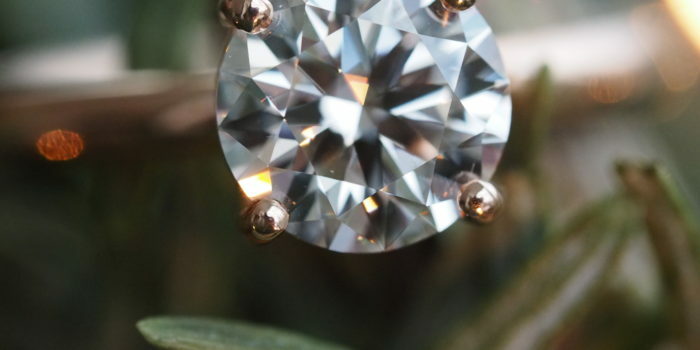 As jewelry specialist in Atlanta, we recommend to use above strategies whenever possible and if possible all three at the same time. The ideal item would be something you could research for sold prices, was a signed designer item and had the vintage or antique attribute. Once in a blue moon you can get lucky with something like this and this becomes highly desirable and easily sellable for a strong premium. Stay tuned for more tips when buying and selling jewelry. Cheers and happy collecting !